Pokémon Go has promised sponsored locations in future, and it appears McDonald's may be the first brand to sign up - at least in the US. A developer reverse-engineering Pokémon Go found that a sponsorship system appears to have been built into the game's code from the off. He discovered a string that mentions the phrase "sponsor.McDonalds", while another tech detective claims to have discovered the brand's logo in the code. If the fast-food chain has agreed a sponsorship deal with Pokémon Go maker Niantic, then it's likely only limited to certain markets, most likely the US. 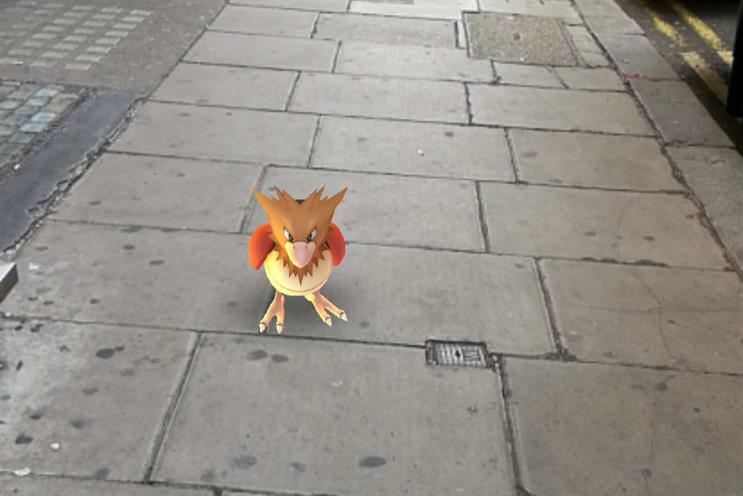 Although the game has just arrived in the UK, a UK spokeswoman for McDonald's told Campaign that the brand "will not be entering any partnership with Pokémon Go" for the time being. Earlier this week, Niantic's chief executive John Hanke confirmed that the game will feature sponsored locations at some point. An earlier iteration of the game, Ingress, has featured sponsored locations, with Niantic partnering with mostly US brands, including Jamba Juice, ZipCar, Duane Reade and Verizon.